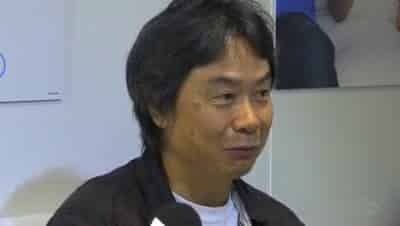 Within a recent interview, legendary videogame developer Shigeru Miyamoto has commented that Nintendo are “hoping to evolve” the Wii past its “family orientated, played in the living room” nature. Of course, it isn’t all about hardware and Miyamoto knows the importance of offering consumers quality software all too well. To Nintendo, however, it isn’t just quality that is important, but providing players with unique experiences.